Since 2013, the dawn of the "new age", a new grid system has been anchoring onto the planet. This energy grid is part of the structure, the blueprint for the next level of consciousness to manifest upon Gaia. 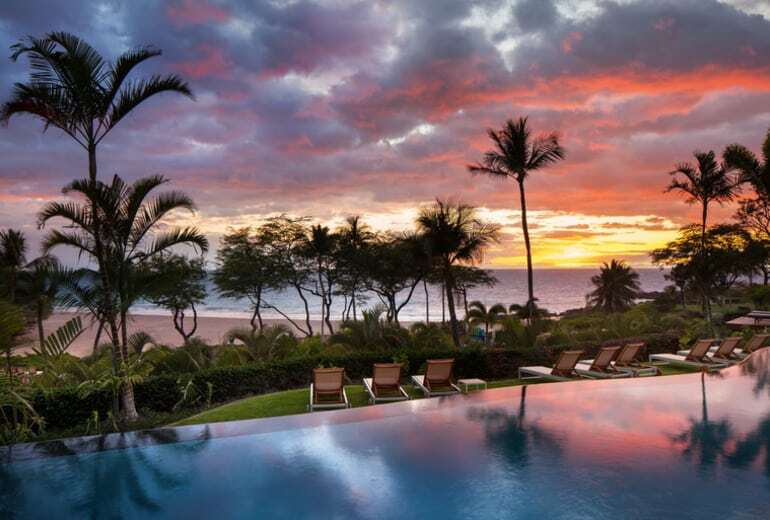 The Hawaiian Islands have always been magical. 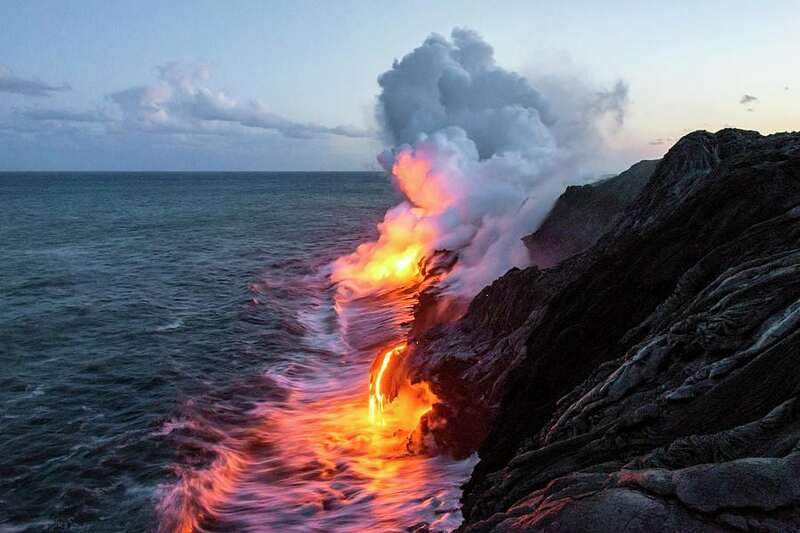 Being part of the "Ring of Fire," the energy is potent and powerful. The recent volcanic activity has been clearing the way for the next level of the new grid system to come in. 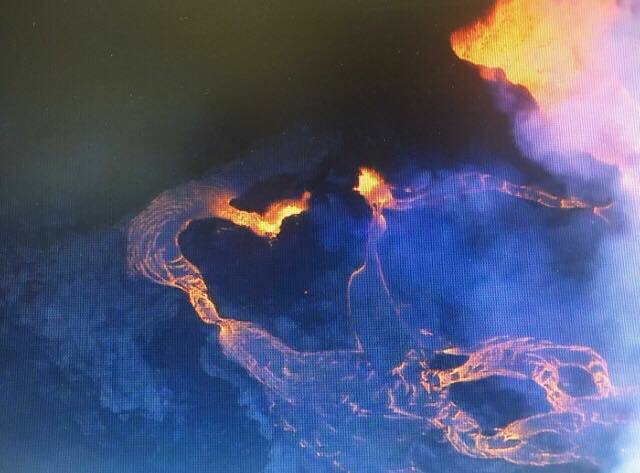 I love the image here showing the lava flow creating a Heart (2018), providing visual manifestation of the energy wanting to take hold. The power of creation, the magnitude of the energy makes this the perfect spot to anchor the next layer of this grid of Light! Since 2013, I have traveled to many locations around the globe with a team of powerful Light workers anchoring levels of the Divine Feminine Grid. They include Europe, Canada, Iceland, The Canary Islands and Bimini. The work last year on Bimini merged the Divine Feminine Grid into the old 144 grid system, bringing a new expanded platform. This new level of the grid is being referred to as the Cosmic Heart Grid of Light. A beautiful name to express the unity and frequency of what is being birthed. The 11:11:11 is a powerful Portal date to anchor this beautiful energy and bring in a new level of mastery and magic. Will you join us? TRAVEL TO PARADISE. GATHER WITH SOUL FAMILY. 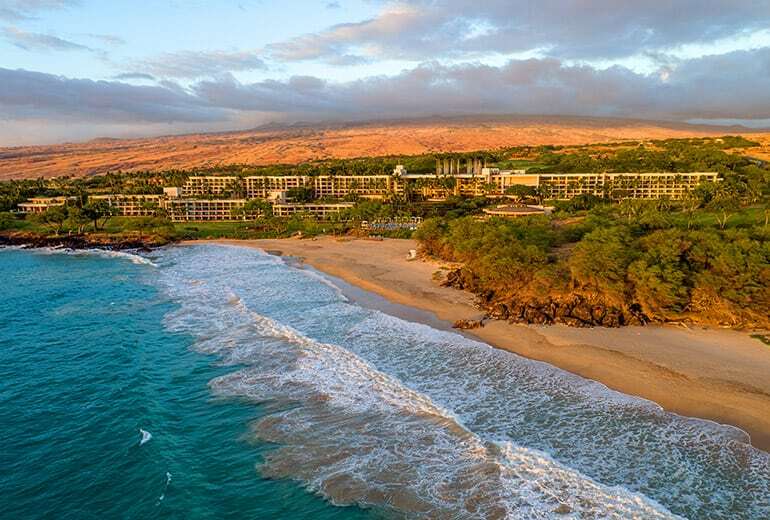 The location of our gathering will be the Westin Hapuna Beach Resort. This property will provide the nurturing support for our physical well-being, while working with High Frequency Energy and Multidimensional Light. We will come together as soul family to anchor new energies to support and sustain the upshift of consciousness. Being in the energy of the this powerful island (my personal power spot on the planet), we will be emerged in the frequency of this portal of Light. Each day will have a new multidimensional adventure, as we work/play collectively together. Who could visit such a beautiful island without playing in the blue waters? On the first day we will have a private catamaran snorkel tour to begin our purification and acclimation to this powerful sacred place! 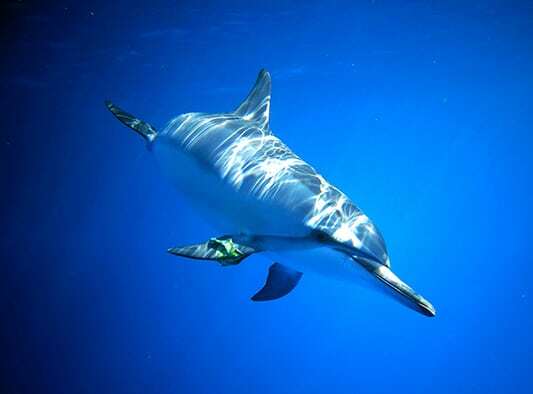 Then on Saturday, right before we anchor the Cosmic Heart Layer of the Grid, we will swim with the Dolphins in their natural habitat, what could be more magical? We know these beautiful beings are holding galactic Light and wisdom! 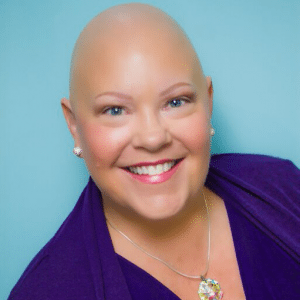 Raquel Spencer has committed her life to the service of humanity. As a conduit and facilitator of Cosmic Energy and Universal Light, she works within the holographic nature of the universe to enable the expansion of consciousness. READY TO ANSWER YOUR SOUL'S CALLING? This is a tentative itinerary. Please be willing to go with the flow! We will follow Spirit, so come with an open heart! Or extend your stay and enjoy paradise. 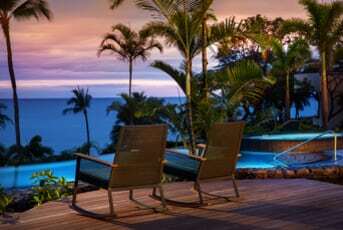 **Many flights depart out of Kona in the late evening. So there is the option to check out on Sunday and depart on a 10 pm or later flight. We will officially be done by 8:30 pm on Sunday evening. **You will be responsible for booking your own hotel accommodations. I have reserved a block of rooms at a special group rate. 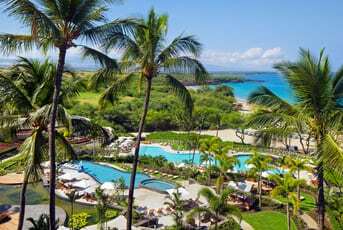 Special Rate $249 plus tax and 1/2 off of the resort fees. But you must reserve ASAP as this rate is only good if you book now. To get this special rate, you must book through the link provided when you sign up! I can only guarantee this rate if reserved by August 8th. Limited to Only 11 Spaces Available! 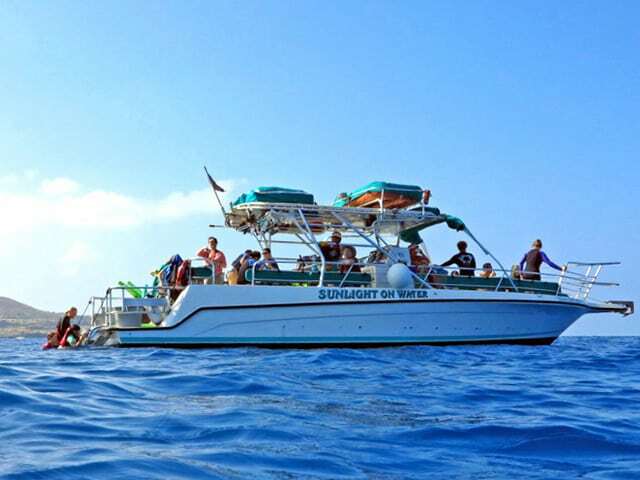 WHAT IS INCLUDED: All Spiritual Work, Activations and Upgrades with Raquel, a Private Catamaran Snorkel Tour, a Wild Dolphin Swim, all meals except for Breakfast and all transportation during the event (does not include airport transfers). 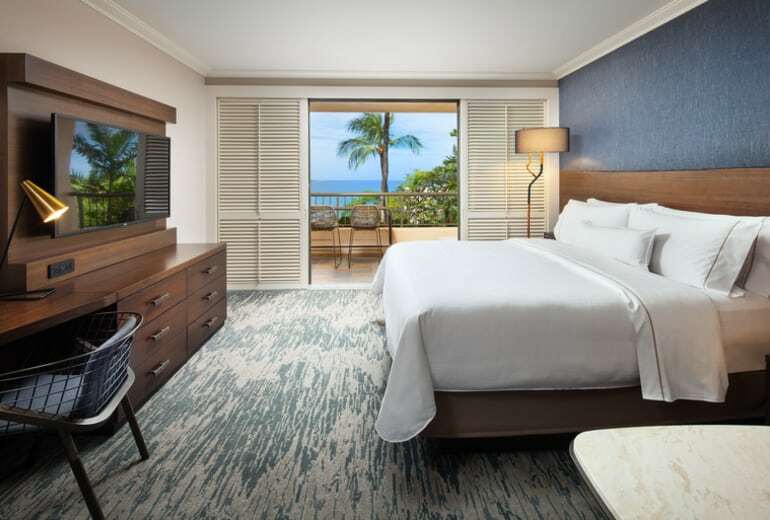 WHAT IS NOT INCLUDED: All Travel to and from the Big Island of Hawaii, Hotel Accommodations - Room block reserved with amazing rates of $249+tax per night and 1/2 off the resort fees, Breakfast, airport transfers (from/to the airport) and other expenses. STRONGLY SUGGESTED: Travel Insurance is STRONGLY SUGGESTED to attend this event. It is still a volcano after all and I we can't control mother nature! $500 NON-REFUNDABLE Deposit due at the time of registration holds your spot for this amazing spiritual gathering. **STRONGLY REQUESTED: Travel Insurance is STRONGLY SUGGESTED to attend this event. This is to protect you in case of weather issues and flight cancellations. You need to complete purchase of the insurance within 14-29 days of placing deposit. The hotel is NON-refundable as of 60 days prior to arrival. Another reason to purchase travel insurance. Cancellation BEFORE September 15, 2018 will only result in loss of $500 deposit. No refunds after September 15, 2018. "Being on a Spiritual journey/retreat with Raquel exceeded all my expectations. I felt so cared for and nurtured. Each day was an adventure, whether it was physical or spiritual. If you feel the desire to work with her, do not hesitate. Her work is life transforming and her heart amazing."